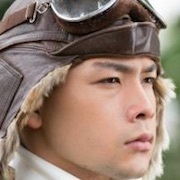 In 1945, Katsuo (Rio Takahashi) volunteered as a Kamikaze. He and Toshio (Sho Hasegawa) became good friends. Katsuo sees a picture of Toshio’s younger sister Sizuko and falls for her. One day, Katsuo receives an order to fly out, but Katsuo is unable to go because of a high fever. In his place, Toshio flies out on the mission. Toshio does not come back and the war soon ends. 70 years later, Katsuo (Tadashi Okuno) has only six months left to live. To atone for the death of his friend Toshio, Katsuo visits a temple with Toshio's memorial tablet. There, he meets Sizuko’s daughter Kiwa (Kaori Takahashi). 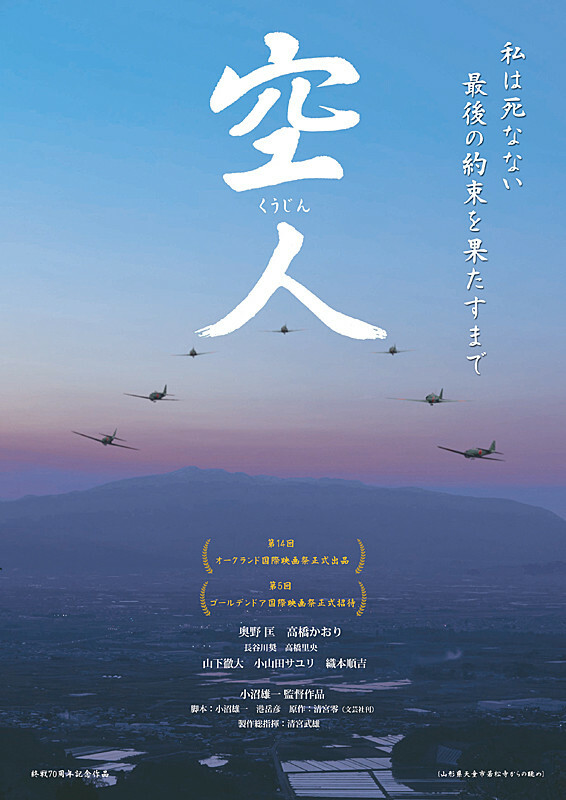 Based on novel "Ku-jin" by Rei Kiyomiya (published November 15, 2014 by Bungeisha Publishing Co.,Ltd. ).